Brainstorm, design, post notices and more with this smart and economical Q-Connect Cork Noticeboard. 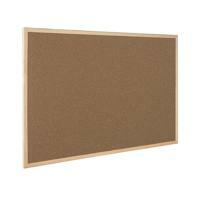 Great for office use or in your kitchen or bedroom at home, this board allows you to quickly and simply pin information up. 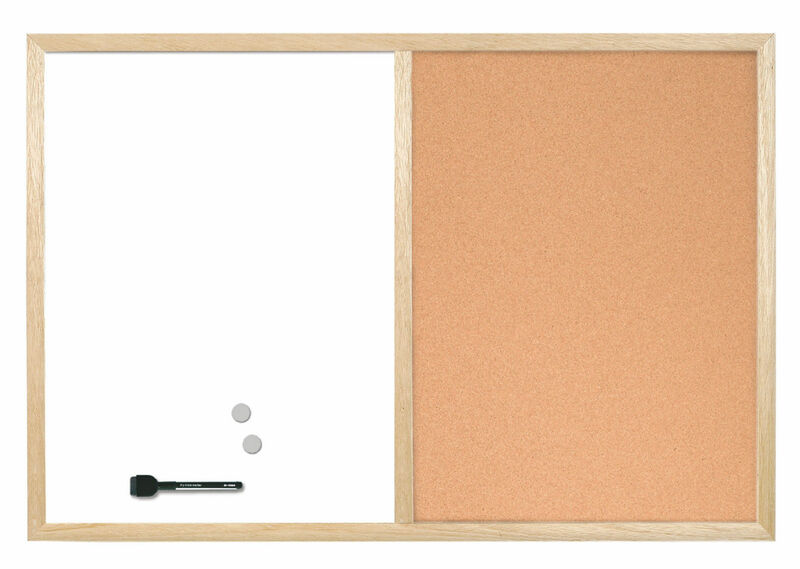 With an included wall mounting kit and a lightweight construction, the board is easy to mount and the complementary wooden frame looks great in any home or office environment. 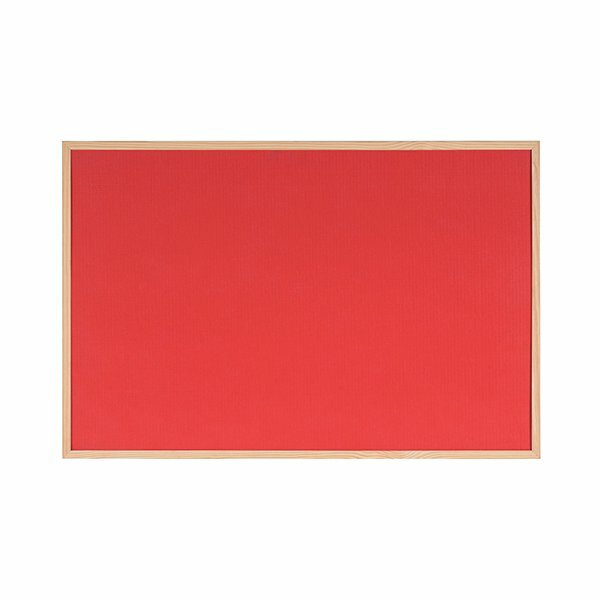 This board measures 400x600mm.